Information reaching us reveals that the Inspector-General of Police, Ibrahim Idris, has ordered the removal of the Plateau State Commissioner of Police, Undie Adie, with immediate effect. 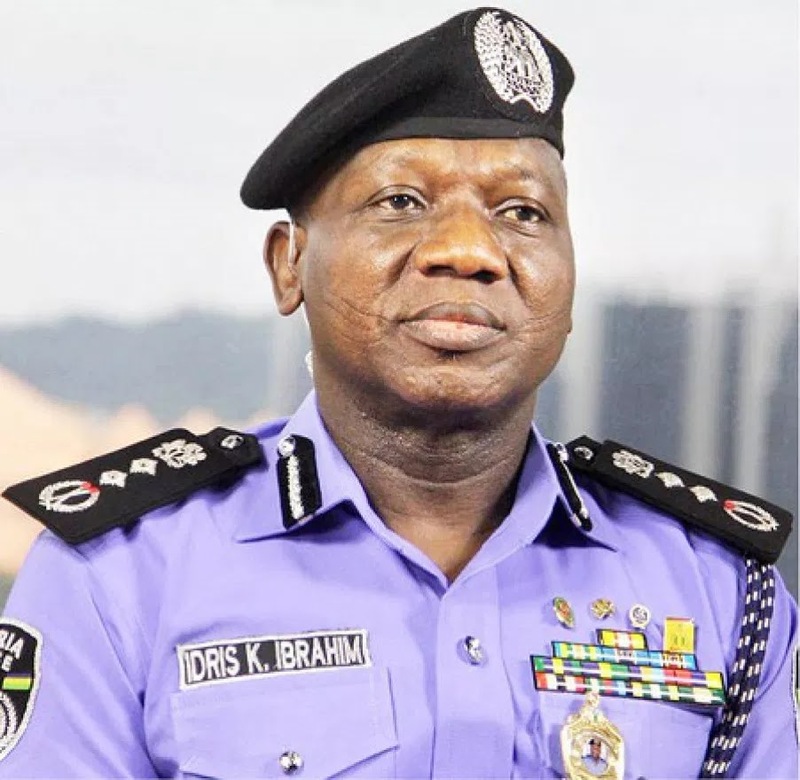 The statement was made by the spokesperson for the Plateau State Police Command, Matthias Tyopev, a Deputy Superintendent of Police, announced the removal. Adie has been replaced with Austin Agbonlahor, who was until his appointment, the CP (Operations) at Force Headquarters.